Australia's Freedom Foods Group has struck a deal to supply China's Bright Dairy with "value-added" milk products. At its Pactum Dairy Group plant in Victoria, Freedom Foods will manufacture a line to be sold under one of Bright's brands in China. "We will be supplying a high-quality Australian sourced dairy milk product under the Bright Dairy Excellence Plus Brand in China," MD Rory Macleod told just-food. 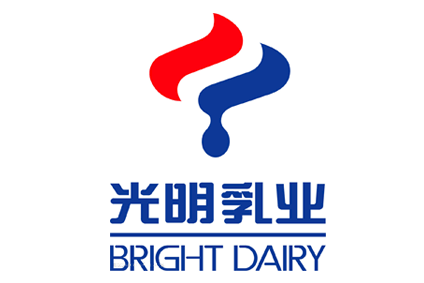 Asked if the deal would be the first of a number in China, Macleod said: "We are actively supporting other customers in China and south-east Asia for their specific dairy requirements, although a group such as Bright is clearly an important strategic customer." Pactum Dairy Group recently commissioned a new A$45m UHT dairy beverage facility in Shepparton to manufacture "high value-added" dairy beverages for "key customers in China and SE Asia". 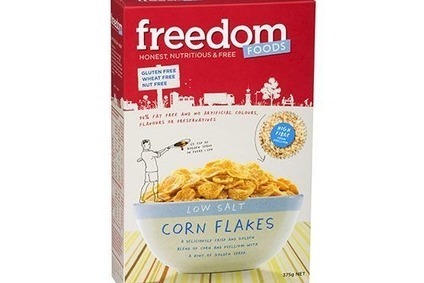 The facility has initial capacity for 100m litres of dairy milk production, with capability to be increased up to 300m litres in the longer term, Freedom Foods said. "Australia has a unique advantage in the supply and manufacture of high-quality premium agriculture based foods. With increasing demand from markets in China and SE Asia for high quality value added product, Australia through companies such as Pactum, is well-placed to play an important role in this supply chain."